President Barrack Obama who is expected in the country this July, has asked the US congress to allocate the $553 million (Sh 50 billion) to fund projects in Kenya between 2015 and 2016. From the policy paper shared by the US Embassy in Nairobi, president Barrack said the money will be used to strengthen devolution, governance and fight HIV. This funding will make Kenya the 8th highest recipient of US funding in the world. Although there has been some poor relations between Washington and Nairobi, Kenya has consistently remained among the ten major recipients of US foreign aid for the last one decade. The good new comes just after the white house announced that he will tour Kenya, his father's homeland in July, the first visit to the country as US President. 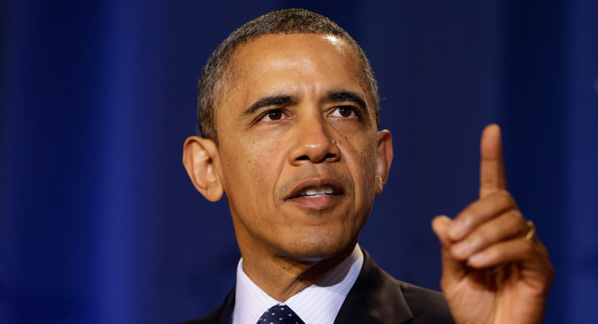 President Obama will come to Kenya in July to attend the Global Entrepreneurship Summit. He will be hosted by president Uhuru Kenyatta.